South West aged care services are being invited to share in $40 million now available to improve their operations, for the benefit of local seniors. 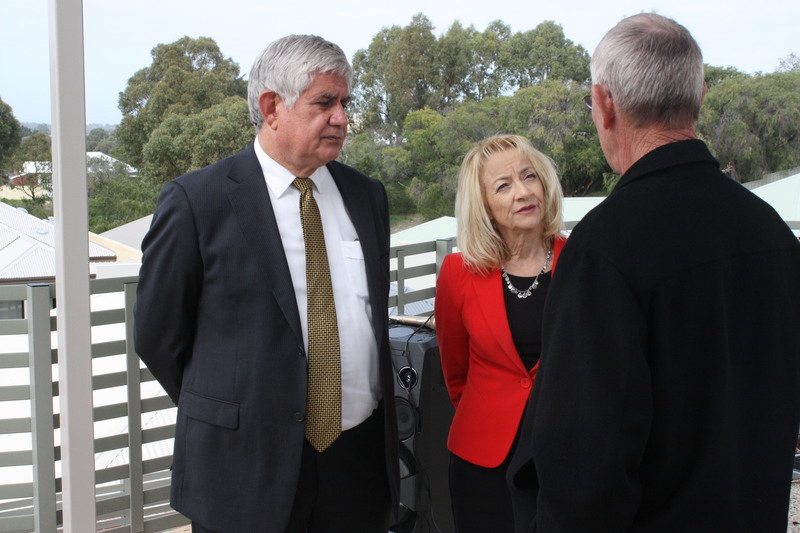 Member for Forrest Nola Marino said aged care providers could apply for one-off grants of up to $500,000 to undertake infrastructure extensions. “Whether it’s improving accessibility, extending a kitchen or carrying out much-needed upgrades, I urge local operators to consider applying,” Mrs Marino said. Funding will be provided via an open and competitive application process. “Existing Government-approved residential and home care providers can apply,” Mrs Marino said. Mrs Marino said applications for the Aged Care Regional, Rural and Remote Infrastructure Grants will close at 2pm AEDT on October 24. The application form, guidelines and FAQ can be access via GrantConnect: grants.gov.au.